A pensioner had to be transported to hospital by air after he was stung by a weever fish he picked up on a beach in North Wales. The 70-year-old man discovered the small, sandy-coloured fish in the shallows in Trefor on the Llyn Peninsula at the weekend. He picked it up and was stung on the hand by the fish’s spines. After he began to struggle to breathe, the coastguard raised the alarm and an air ambulance took him to hospital. 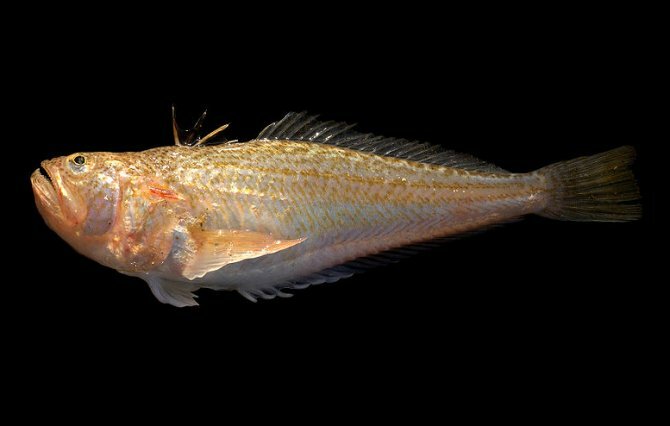 Weever fish are often found around the British coast during the summer. They tend to bury themselves in sand and most stings occur on the feet when unsuspecting beachgoers tread on the venomous dorsal spine protruding from the sea bed. Although the sting is incredibly painful, it’s not usually life threatening unless the person involved suffers an allergic reaction.